In business, time is money. 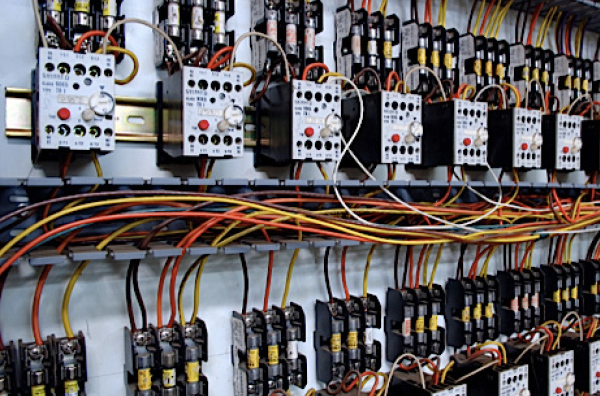 That’s why Down To Earth Electrical Services promises a fast and reliable commercial electrical service. Whether it’s a new electrical installation, or ongoing electrical maintenance, repairs or compliance, the team of qualified electricians from Down To Earth are ready to service the electrical needs of your office, business or factory anywhere in greater Auckland. From basic lighting and power switches, to complete rewiring, we provide a full residential electrician service you can rely on. New homes and renovations; switchboard upgrades, security lighting, outdoor landscaping electrical systems, gate controls, pools and spas. 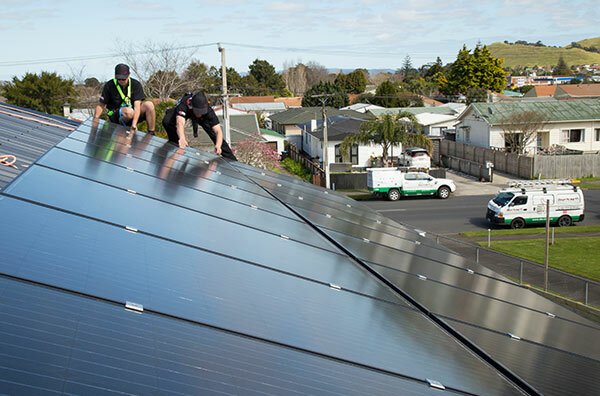 Anything to do with the installation, maintenance or repair of your domestic power supply, anywhere in greater Auckland. We are authorised suppliers and installers of the high quality & world-renowned Fujitsu range of air conditioners and heat pumps, ideal for home, office, shop or light commercial premises. 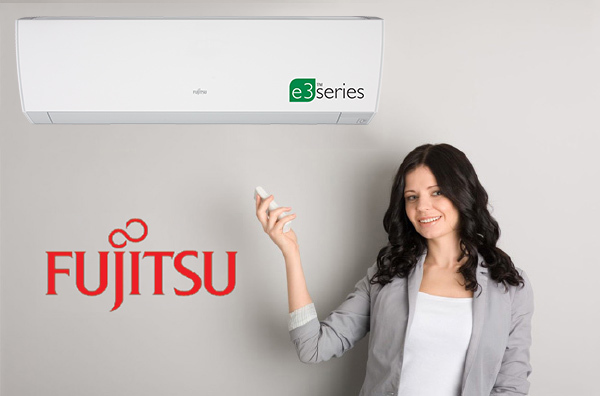 Let us help you choose the correct Fujitsu air-con unit for your home or business. We will then install your air conditioner and show to gain maximum efficiency from it. A solar power system will capture the free energy produced by the sun and convert it to electricity that can be used to power your home, factory, or business. It’s that simple! And the benefits are obvious: Save money, Eco-Friendly, Low maintenance & once installed, it’s virtually free! 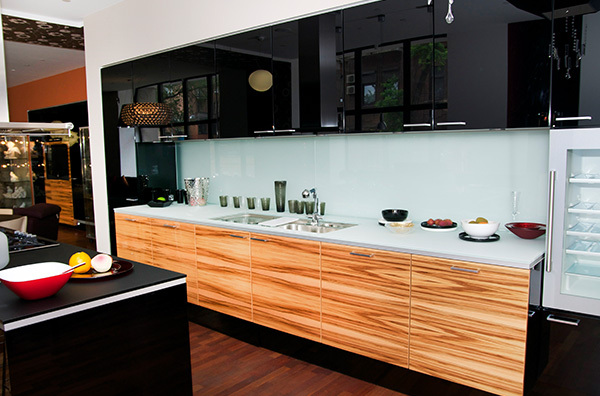 WHY DOWN TO EARTH ELECTRICAL SERVICES? Down To Earth Electrical Services are a growing company with experience and expertise in almost every area of electrical installation, repair and maintenance – both commercial and domestic. Looking for a reliable team of electricians for your commercial or residential electrical project? Down To Earth Electrical Services brings professionalism, expertise and quality to your home or business. Phone or email us today for a FREE, no obligation quote. Residetial and Commercial Electrical Services.